It is a dream of every woman to look beautiful and to get that purified skin they can go to any length. 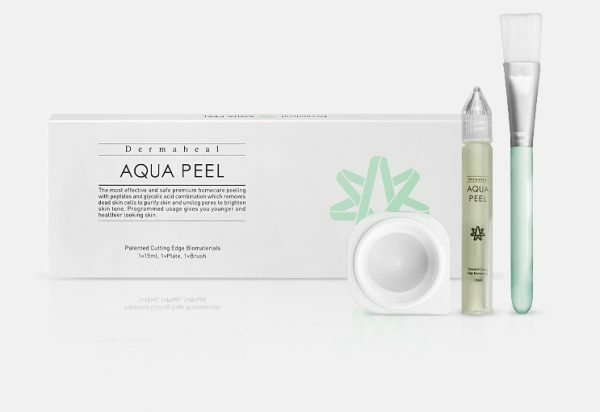 Dermaheal Aqua Peel is one of those products which has been creating the difference for all those beauty-lover who wants to possess charm in their personality. The peeling cream with peptides and glycolic acid helps in getting rid of the dead skin cells and leave skin as fresh as possible. 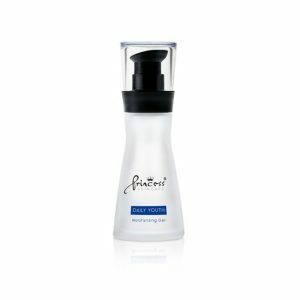 It is one of the daily usage exfoliator reviving the skin. The peeling chemical is used for the home use purpose to help people get a chance to take care of their skin in the better way. 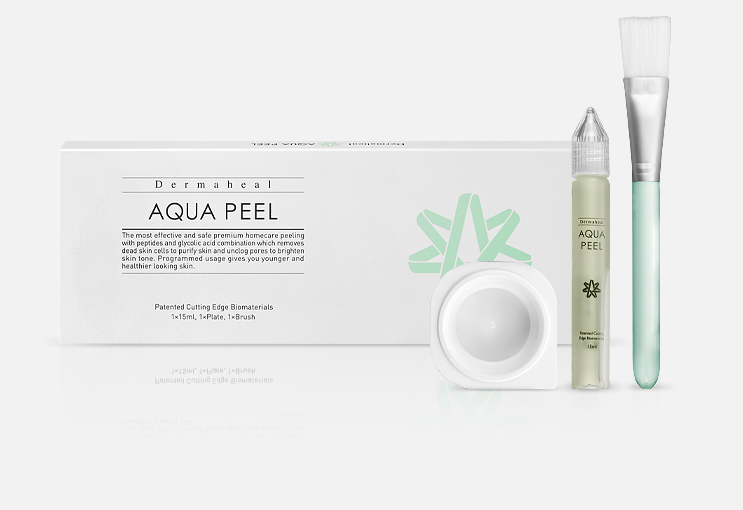 To make sure before using the product do read the Aqua Peel review and get the satisfaction. 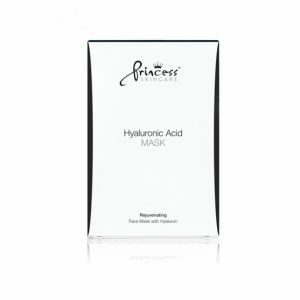 The formulae make skin younger and healthy looking without affecting in any way. It is one of the most looked up to treatment to minimize and make sure that smoothing of fine lines is possible. Let the process begin and help all those people who want to hold aging for the longer duration with the use of Aqua Peel at home. The chemical is mainly prepared in such a way to let people take advantage of it at home while applying it and get the glowing skin. It saves people from visiting the practitioner or going through the painful process but results in the same rejuvenated skin everyone desire for. The Aqua Peel solution is applied on the clean face and hands which give quite in effect result. You just need to use the solution for 3-4 days to see visible fallouts which help in making skin glow and bring the younger looking and vibrant skin. It is applied on the face and left for 5-10 minutes then it is washed off with the help of lukewarm water. The prepared solution can be used with the face pack to get the best outcome. Make sure the product is used exactly how it is mentioned in the instruction to get the desired outcome and make your skin look as healthy and revived to make anyone standout among many.